A plague breaks out in a remote steppe town full of weird local traditions. Three healers try to fight it: a scientist from the Capital, the son of a local shaman, and a half-crazed girl. Each of them has their own idea of how the terrible disease came to be, and what is real magic to one of them becomes backwards superstitions to another. Taking on the role of any of these doctors, you’ll try to overcome the invisible evil while doing your best not to succumb to the disease, to bandits, hunger, and fatigue; scavenging and bartering for pills, bread, and milk. 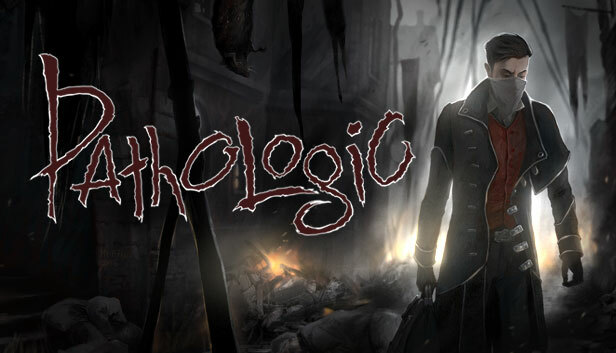 But it’s hard to survive in Pathologic—the remake of a ruthless and critically acclaimed Russian survival adventure game from 2005! remake mi reboot mu sequel mi? Videonun sonuna bakarsan Pathologic yazıyor zaten. Büyük ihtimalle remake olacak, eğer farklı bir haber gelirse başlığı değiştiririz. Yapılan ARG'in durumunu Ice-Pick Lodge forumlarından yada Reddit sayfasından takip edebilirsiniz. Lucid Dreaming. Thoughts and ideas are an important part of Pathologic, and it’s known that the Plague “speaks to its victims, scrutinizing them”. We would like that to become an even more prevalent motif, adding dreams in form of interactive experiences. Got infected? Go see the Plague in person. Found out new crucial information that completely changes everything? Same here. All those hints and omens dropped and mentioned everywhere will now appear in the flesh. Also more weird and creepy imagery. And these are not random events—they will depend on how you play and how the plot you create unfolds.